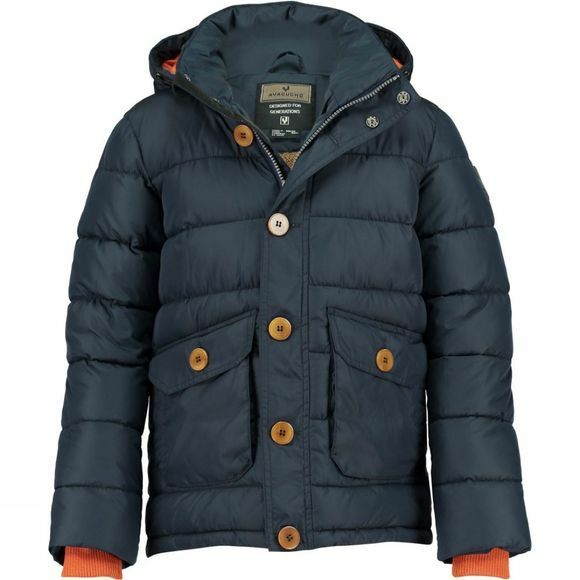 The Kid's North Bay Junior Coat from Ayacucho is a warm and cosy layer for cold days. Whether exploring urban streets on the way to school or delving deep into the wilderness to see what can be found they'll always be toasty. The full length zip makes it easy to get on and off while the button down storm flap adds style. 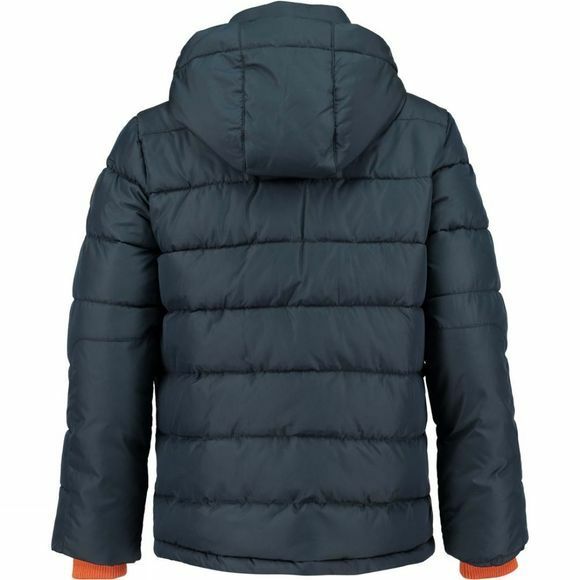 An insulated hood offers great heat retention and plenty of pockets will stash things found throughout the day.